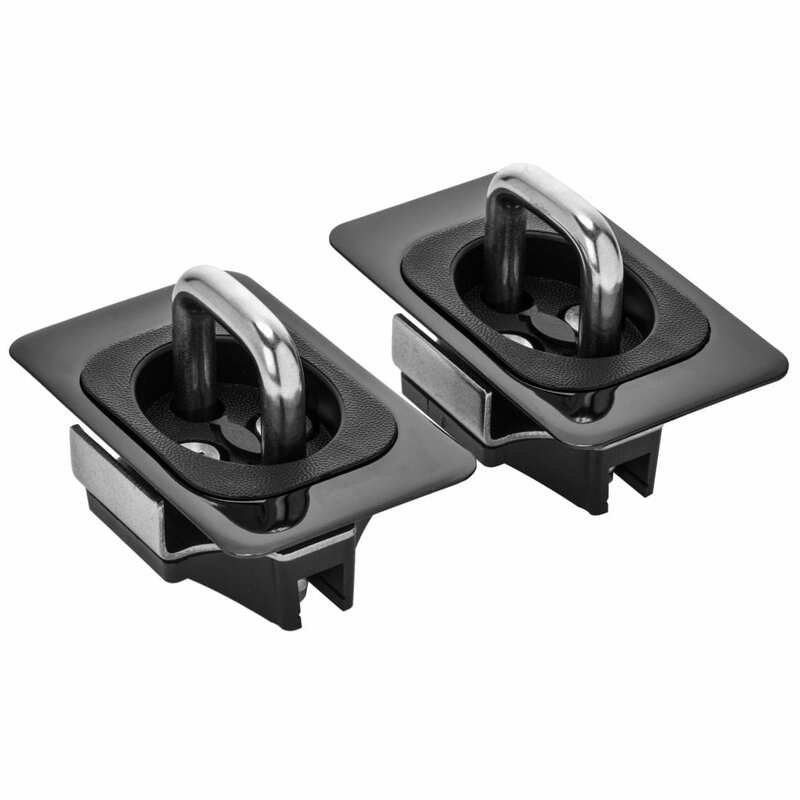 Introducing the Low Profile, Gunmetal Black Nickel Finish Bull Ring. 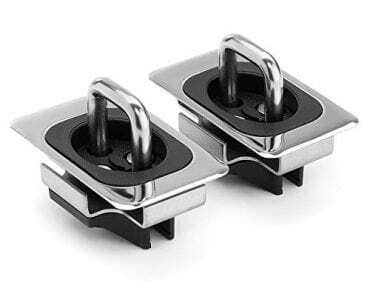 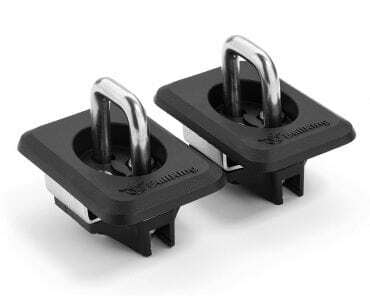 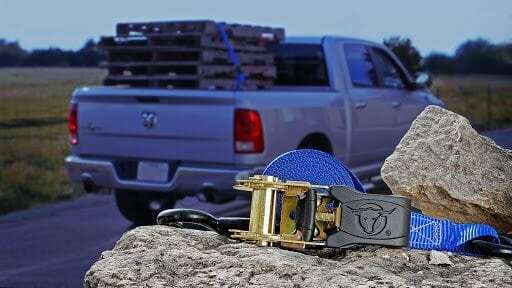 All RAM trucks from 2009-2019 require a trim of the rail cap at the stake pockets to install Bull Rings. 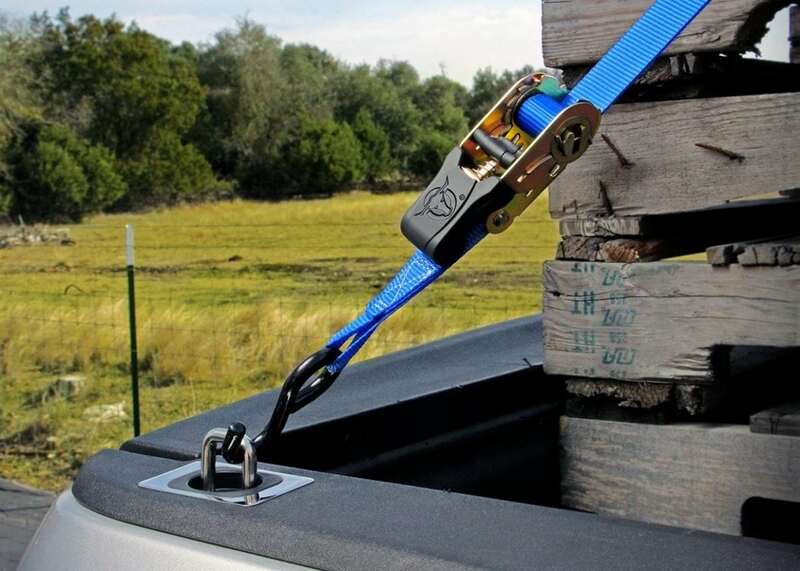 There are helpful, and informative videos under the Install Tab on the home page,(just scroll down to Dodge over view). 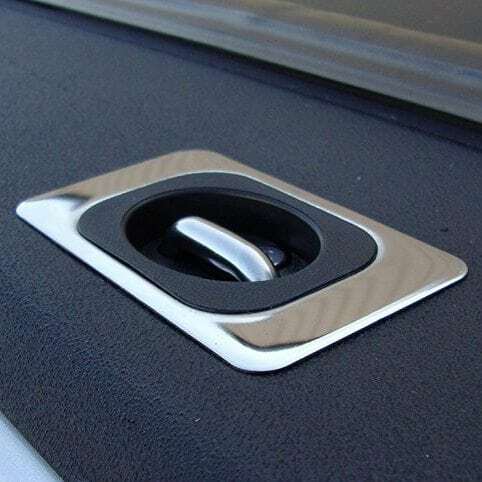 Once the rail cap is trimmed- these black high-gloss Bull Rings will install in 30 seconds, and work with Tonneau Covers. 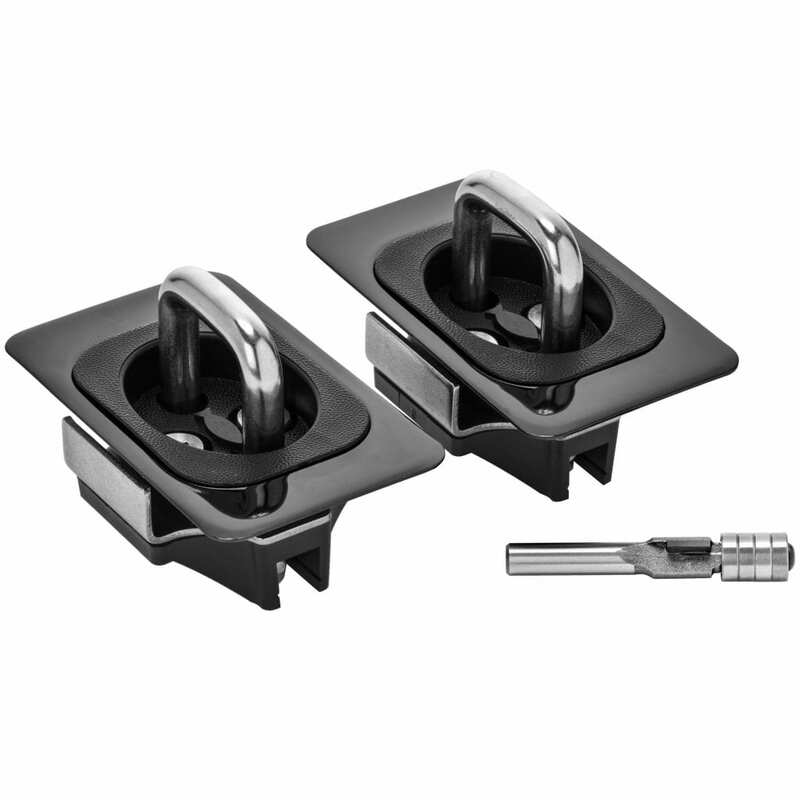 Once installed, they snap up for use and snap down flush to store, out of the way. 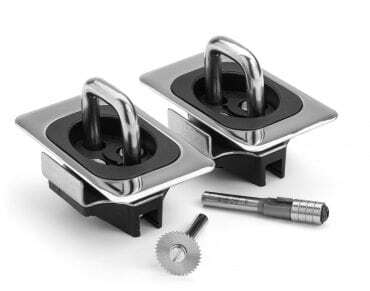 The stainless ring still holds 1000 pounds and is large enough for two big, S Hooks or rope. 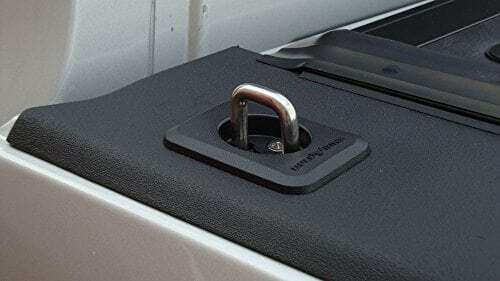 2019 RAM Please Note** Important Update** this item 5066 installs at Rear Holes only (nearest the tailgate) on 2019 RAMS.